Square Enix’s Valkyrie Profile: Lenneth is seeing a release on mobile devices today. The game is a port of the 2006 PlayStation Portable game, which is itself a re-release of the 1999 cult hit Valkyrie Profile for the original PlayStation. The game deviated from Square’s standard top-down exploration style. 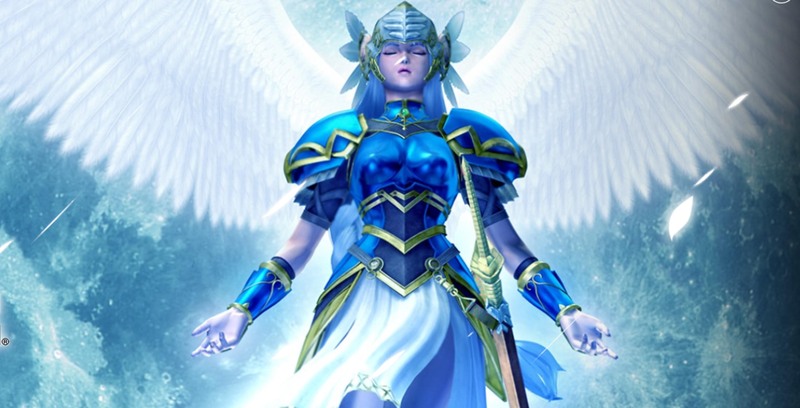 Instead, Valkyrie Profile features a unique — for its time — 2D platform style. The mobile version of the game features a tweaked UI to fit better with mobile screens as well as touch controls. The game also features controller support and new ‘save anywhere’ and ‘autosave’ features. Finally, Square Enix has added in-app purchases to the game. It appears that the in-app purchases aren’t too egregious and can largely be ignored. The purchases include optional booster packs. The game is based on Norse mythology. It follows the story of Lenneth, the titular valkyrie sent by Odin to collect the souls of slain heroes in preparation for Ragnarok. The game is available starting today for $24.99 on Android or $21.99 on iOS.